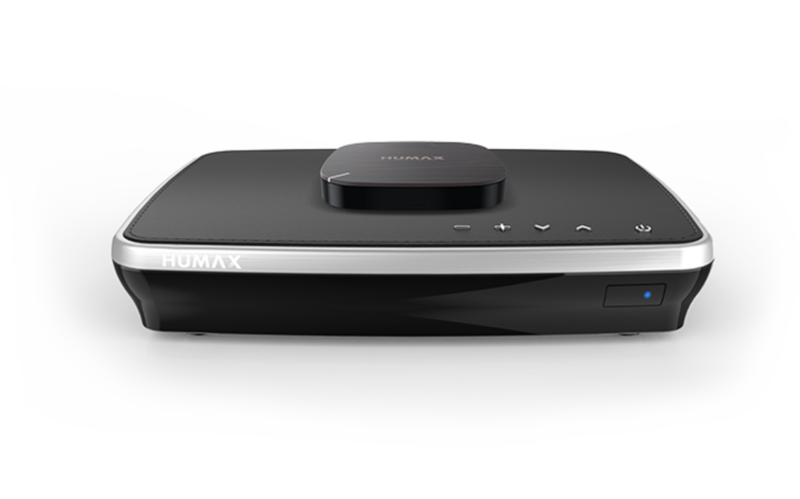 If you already own an IceTV Compatible PVR all you need is an IceTV subscription. A compatible TV Recorder (connected to the internet). 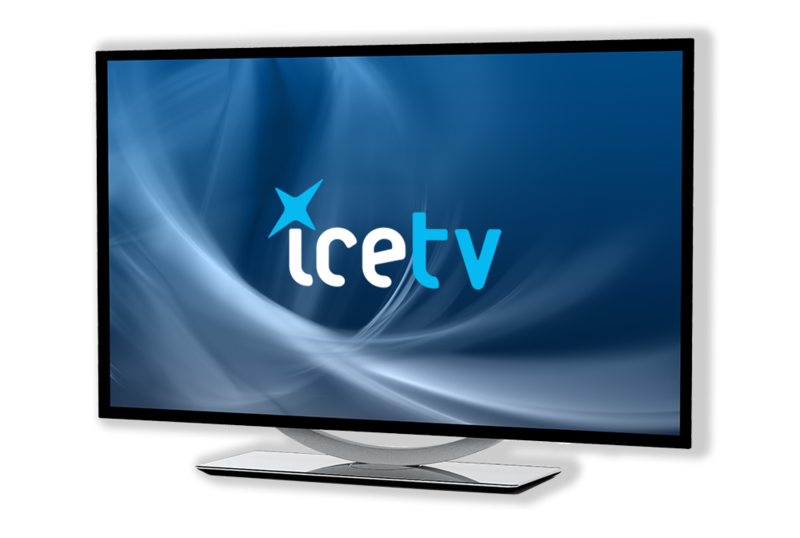 The IceTV app installed on a Smart Phone / Tablet or use the TV guide on this website.